This outcome would lead approvals of ANDAs in pipeline for which Bioequivalence studies are being or will be done in the said Centre. 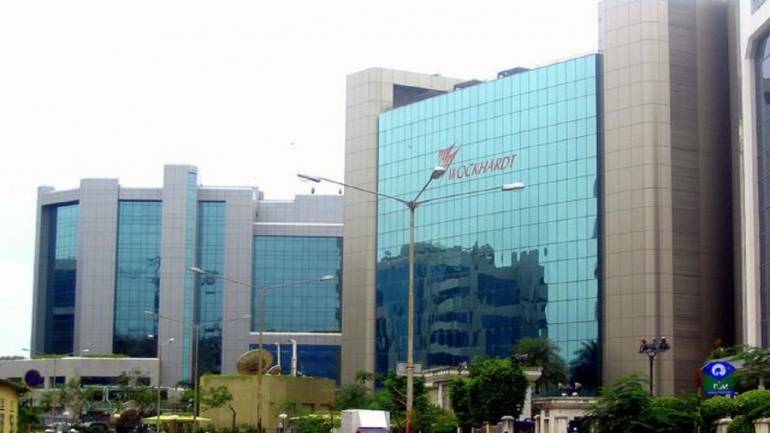 Shares of Wockhardt added 2.4 percent in the early trade on Monday after company received no observations from USFDA for its Aurangabad unit. The company in its press release said that, US Food and Drug Administration (USFDA) has carried out inspection of Bioequivalence Centre located at R&D Centre, Aurangabad during which Bioequivalence studies of Tamsulosin 0.4mg capsules and Metoprolol Tartrate 200mg ER tablets were audited. At the end of inspection, there was Nil observation (i.e. zero 483 observation), signifying that best practices were followed, in compliance to applicable regulations. At 09:25 hrs Wockhardt was quoting at Rs 455.80, up Rs 6.55, or 1.46 percent on the BSe.